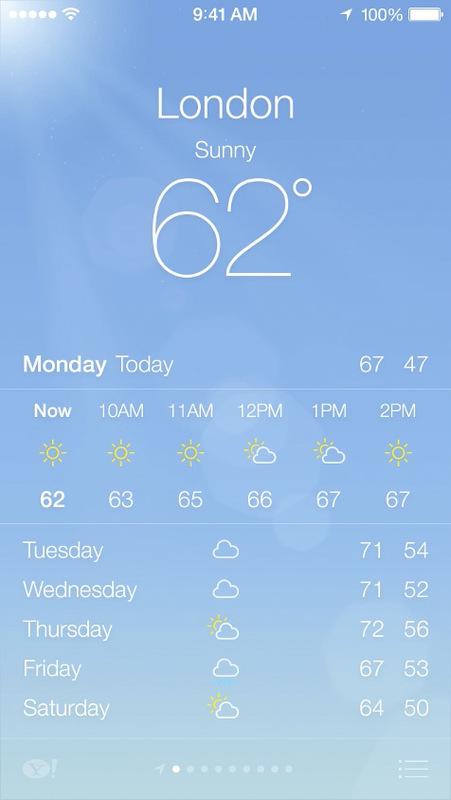 The status bar is not differentiated from the user’s screen and the network bars have been replaced by simple opaque spheres which become transparent according to the network strength. The notification centre is also a translucent one. iOS 7 is packed with a lot of features and some of them are- control center, a new notification center, multitasking, iTunes radio, a new photo gallery, AirDrop, a new camera interface, all new safari, enhanced Siri, cleaner mail UI, a new weather app and an all new iMessage interface. 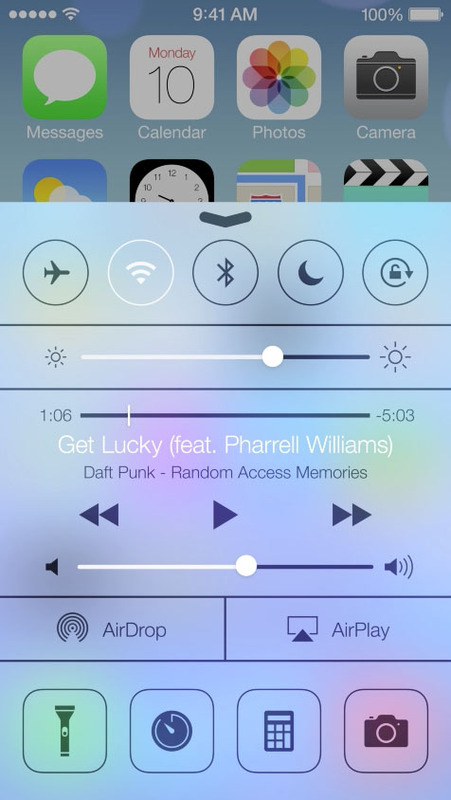 The control center provides all the tweaks and controls in a swipe. You can control the phone’s important settings by just swiping your thumb from the bottom of your screen instead of going all the way to settings. The control center lets you toggle on/off the airplane mode, do-not-disturb mode, bluetooth, fix orientation, music controls and an array of other buttons to toggle flashlight, start timer,open calculator and fire up the camera. 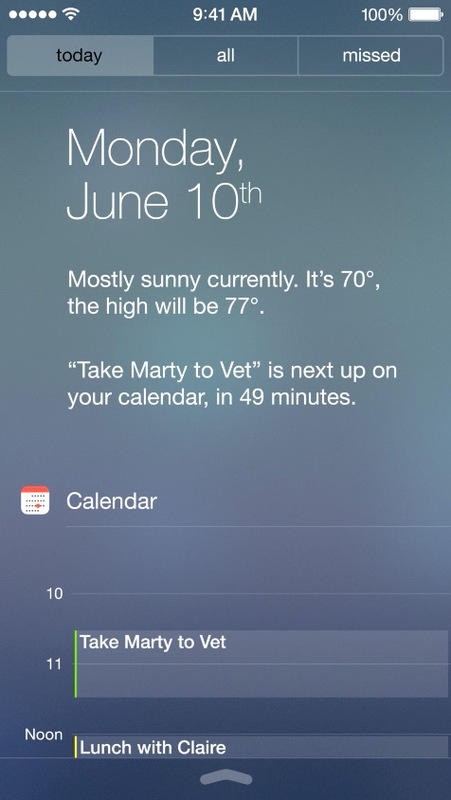 Notification center has been given a design overhaul. It is now grouped into three main categories namely today, all and missed. The today view shows the weather, calendar events for the day, birthdays and reminders. 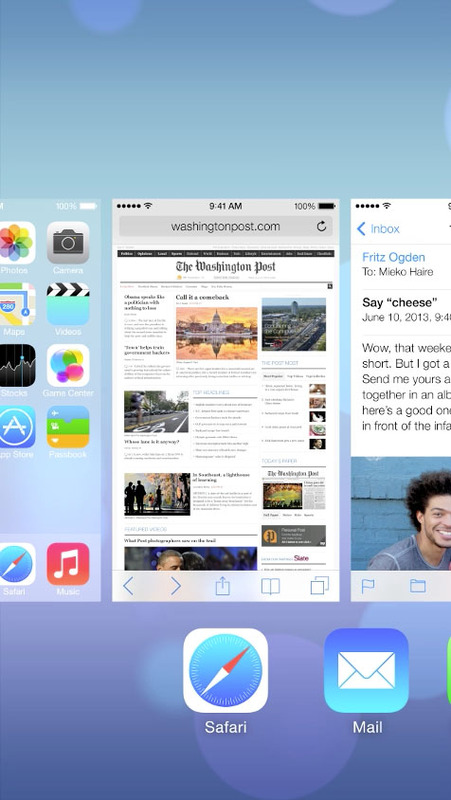 The Mac’s powerful multitasking system has been ported to the iOS too. Now, multitasking can be done for all apps and the multitasking view shows all open apps and allows you to swipe them like an array of cards. You can close an app by either pulling it down or pushing it up. The iTunes app has been merged with the Music app and a new option called iTunes radio is included inline. The Photos app now shows photostream and activities of your friends and offers an effective solution to organise your albums. The Airdrop feature lets you share photos, contacts, and videos across apple devices when connected to the same WiFi network. Safari has become more powerful and claims to load web pages faster than any other browser. The camera app has been tweaked and swiping right or left will take you to different camera options like panaroma, square camera, HDR camera, etc. 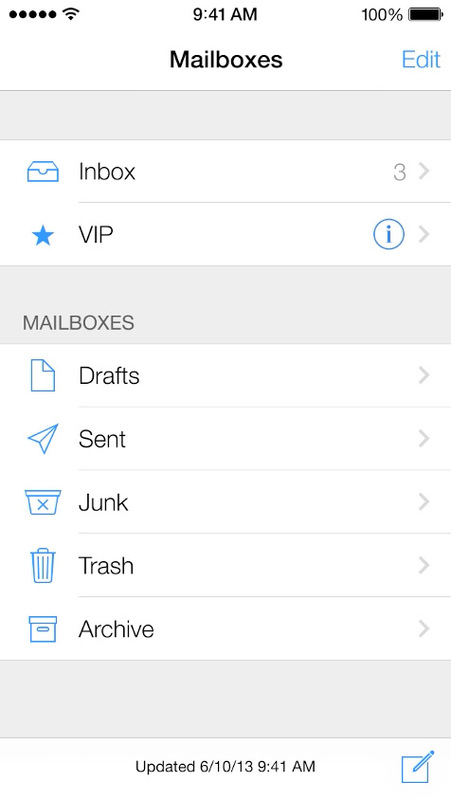 The Mail app has been totally redesigned and looks great. 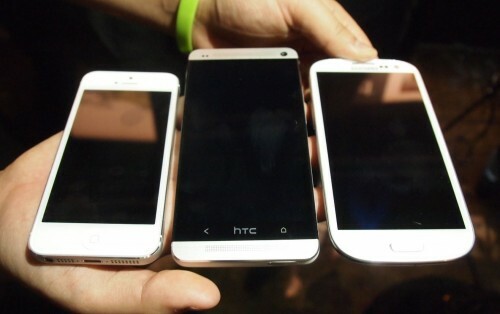 The swipe gesture works here too. It takes you to the previous page. 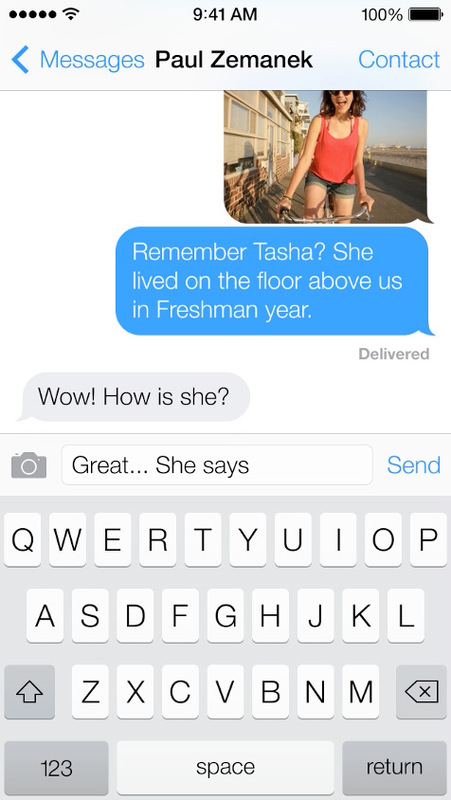 Messages app has been given a polished look by adding a new keyboard. The keyboard is clear and visually gorgeous. 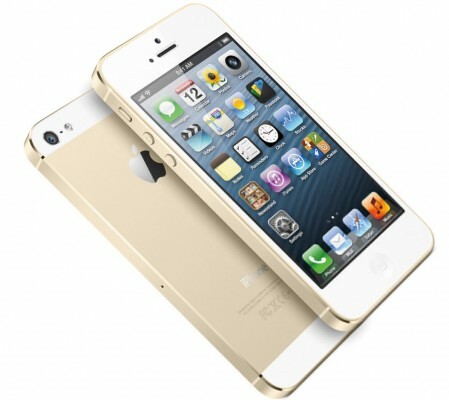 On the whole iOS 7 is brilliant on the feature side but the design is a tad to simple. We expected a better design and not this flat, monochromatic and simple one. 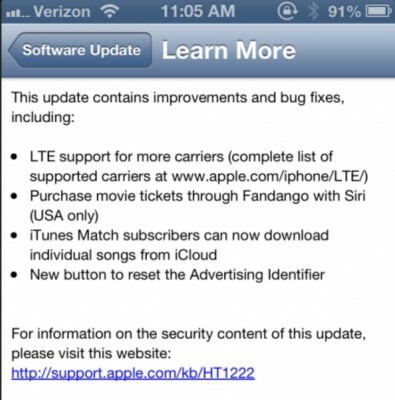 iOS 7 beta is available for developers and the full version is expected this fall.